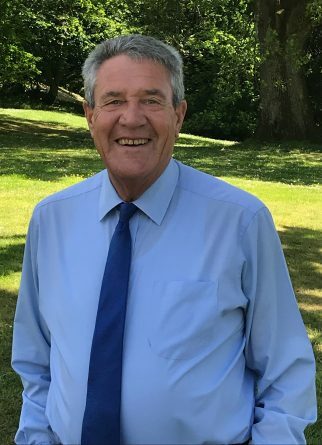 Gordon joined Castle Craig in 1993 and was formerly our Head Therapist and played a leading role in developing the Castle Craig treatment programme. Gordon has now retired but continues to visit Castle Craig from time to time to provide valuable sessions for our patients. As well as being affiliated to COSCA (former board member) Gordon is on the board of the UK Professional Board of Alcohol/Drug Counsellors. Gordon graduated from Leith Nautical College and was previously an officer in the Royal Fleet Auxiliary with the Ministry of Defence. After the Navy he worked for Philips Electronics in Cambridge for six years specialising in electron microscopy and often travelled to the main Philips factory in Eindhoven where the microscopes were built and developed.